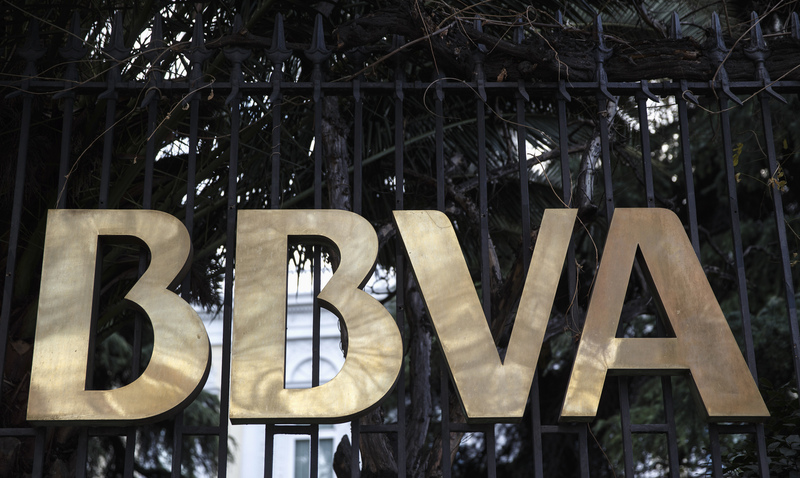 Spain’s Banco Bilbao Vizcaya Argentaria said on Feb. 1 that its 2019 target ratio for fully-loaded common equity Tier 1 capital is between 11.5 and 12 percent, compared with a reported ratio of 11.3 percent for the end of 2018. Its return on tangible equity was 12.5 percent in 2018. Peer Banco Santander is targeting a common equity Tier 1 capital ratio of between 11 and 12 percent, compared with 11.3 percent reported for the end of 2018. Its return on tangible equity was 11.7 percent in 2018. Shares in BBVA were flat at 5.22 euros at 0930 GMT on Feb. 1.